Theodore Roosevelt was easily the best and most interesting president the United States has ever elected. From his military experience to his affinity of nature, Roosevelt made sure he took his passions to heart and attempted to better the nation in doing so. Roosevelt was the first President to suggest that certain locations be preserved as National Monuments, a tradition that his predecessor William Taft carried on when he was elected in 1909. Roosevelt also aimed to bulk up our military forces, but preferred peace all while maintaining his hobby of boxing. When Roosevelt left office in March of 1909, it was truly the end of a presidential legacy that has not been matched since. 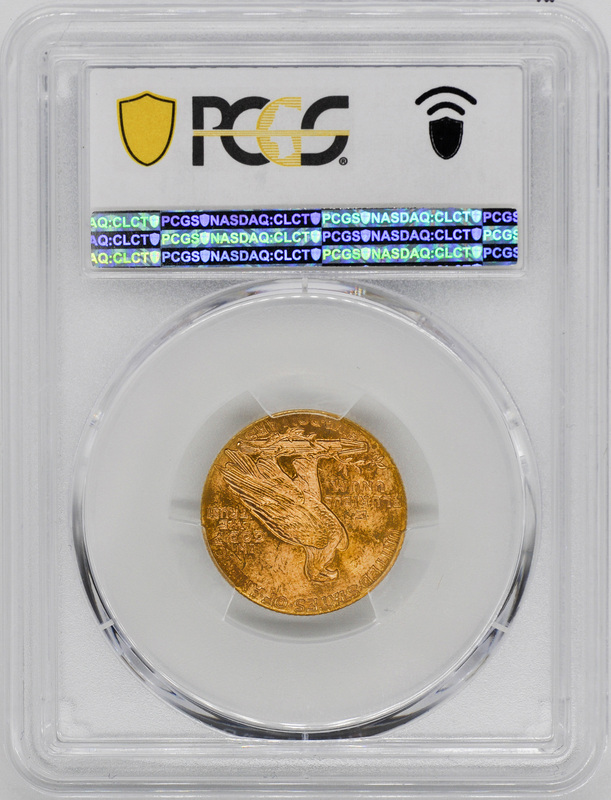 There is no doubt that President Theodore Roosevelt oversaw the production of some of the most beautiful coinage in American history. 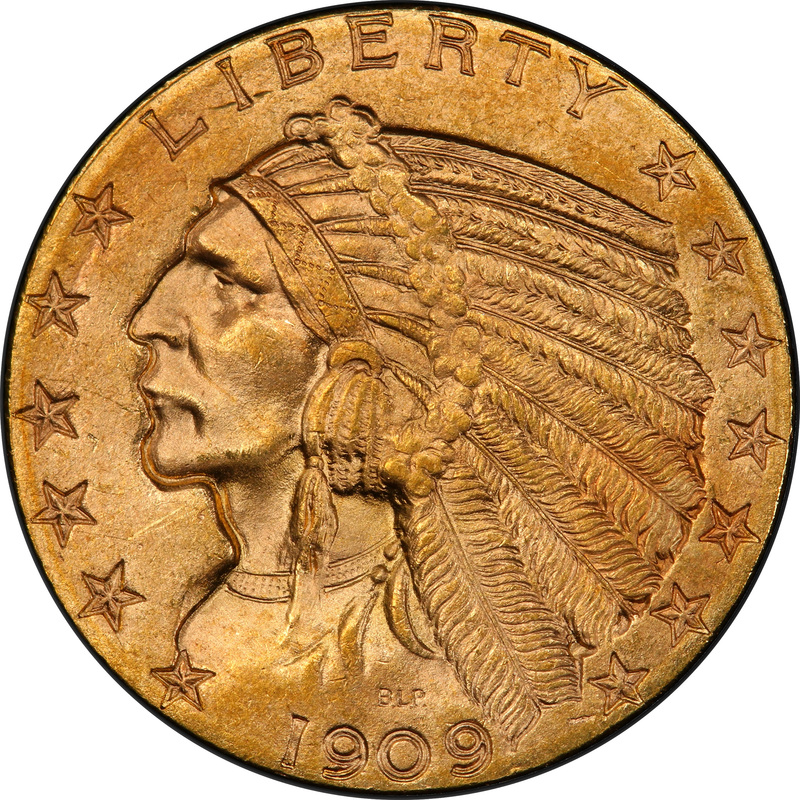 Amongst the coins that were issued in his presidency was the Indian Head Half Eagle. 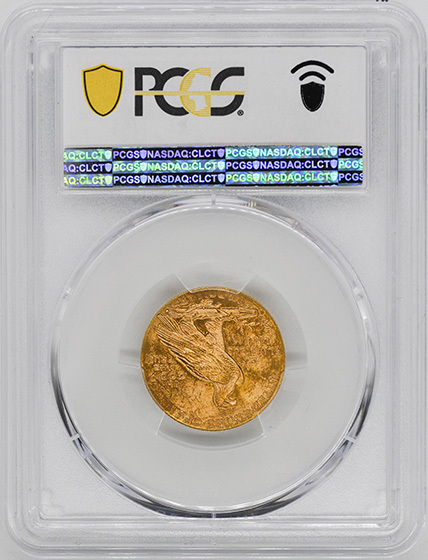 This coin, along with most other gold coins, received a facelift after Roosevelt had won office in 1904 for his second term. 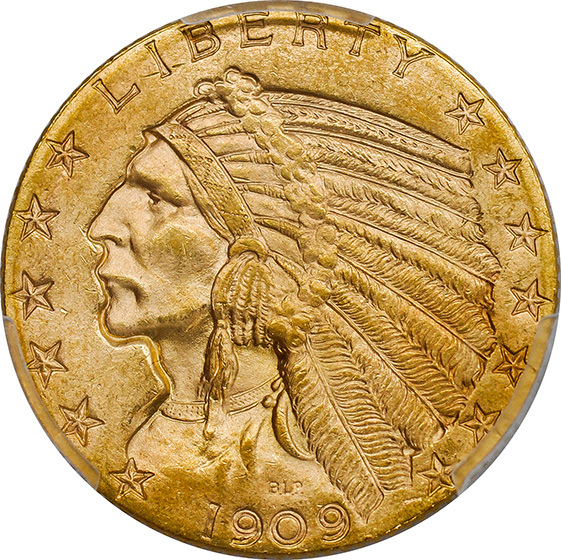 Teddy had a particular sense of style and an appreciation for classic coinage, which he wanted to bring to America. 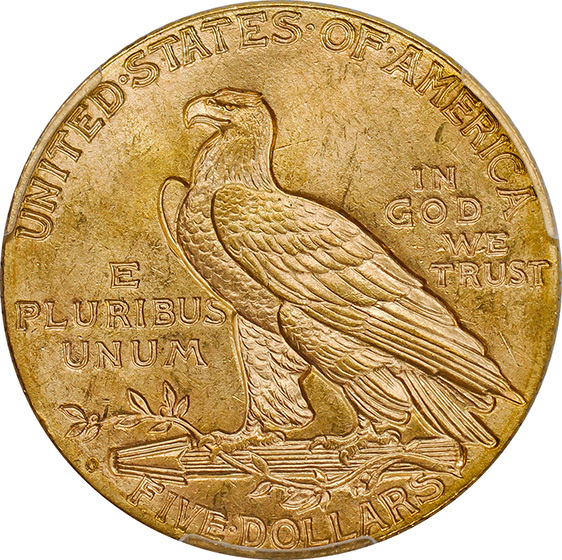 For this coin he enlisted the help of Bela-Lyon Pratt, a fellow Bostonian and amazing sculptor. 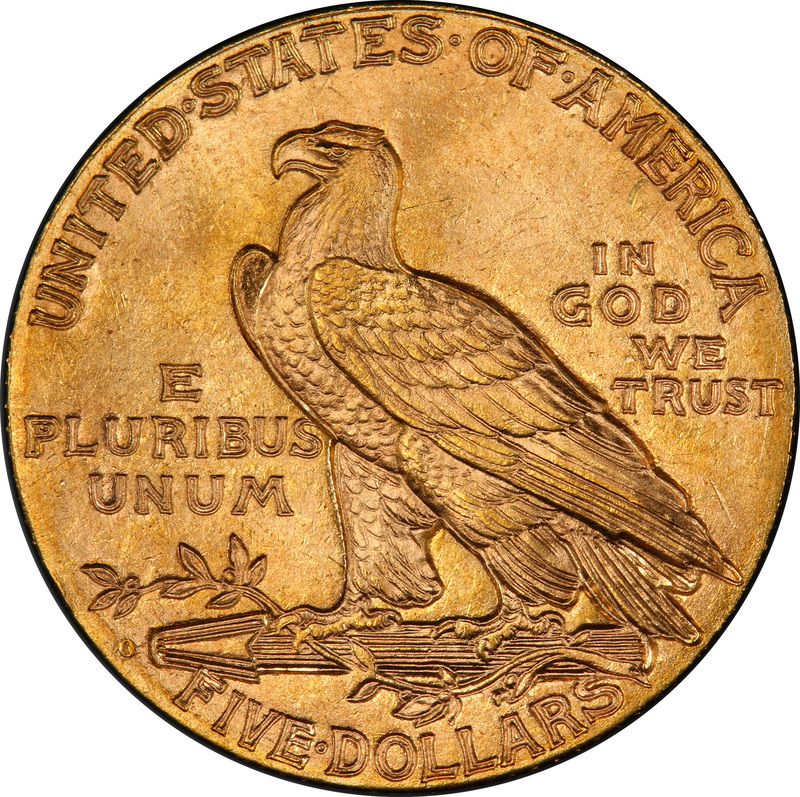 Unlike other coins that Roosevelt supervised, this coin featured an imprinted design instead of a high relief, which made it unlike any other U.S. coin. 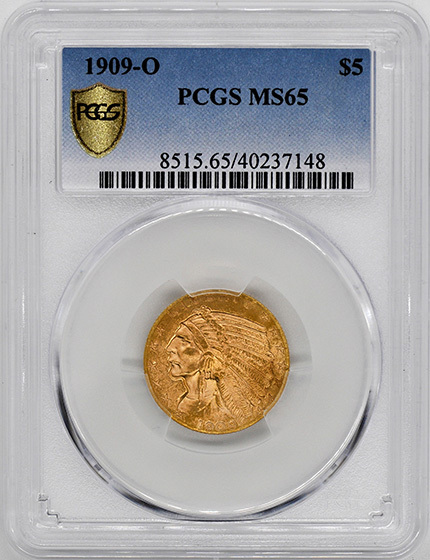 These too did not have many survivors after the 1933 gold recall and due to high usage, it is nearly impossible to find them in high grades. This particular coin is exceptionally rare because it is the second highest graded of its kind and is known as the King of the $5 Indian Series.